Any Size available as per custom specification. Provide maximum safety and highest operating pressure/temperature limits. Solder end connections for easy installation. Simple, Fast Installation and Maintenance. 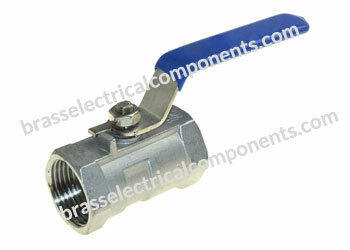 Lead Free Versions of Brass Ball Valves are also available. 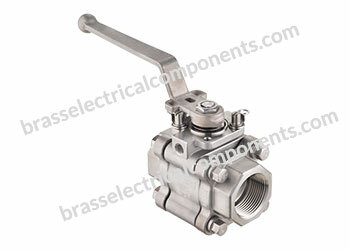 Used in different commercial and industrial applications. 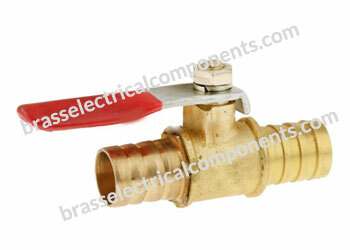 Ideal for hot/cold water and gas applications. Fuel Line Shutoffs for Gasoline and Diesel Equipment. Water Service Lines on Capital Equipment. Plant Design Plumbing Requiring Total Shutoff Capability. Bolted bonnet, Two-piece Body, Floating Ball. Full or Reduced bore, Blowout Proof Stem. 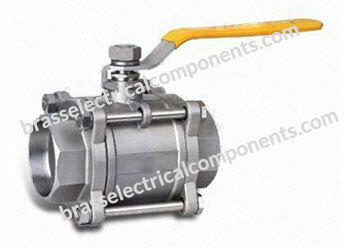 Floating ball valve seat sealing design. Reliable inverted seal the valve rod closures. Fire electrostatic function, Automatic pressure relief. Locking devices such as structural features. Suitable for chemical, petroleum, natural gas, metallurgy and other industries and containing H2S, impurities, corrosion serious long distance gas pipelines. For grease or sealant injection, both on the stem and the seat. On the Pipe, it is mainly used to cut, distribution, and change the direction of medium flow. Bolted bonnet; three-piece body design. Two-piece body design also available. Tight Shut-Off and Low Torque with easy smooth operation. Leak Proof Body-Bonnet Joint with Joint Gasket. All Major Industrial Application including fossil, nuclear, cogeneration power, oil and gas, refining and petrochemicals, water, mining, subsea and more. Use of body O-ring and body joint gasket double secures No Leakage. For tapping of pressure vessels and header lines for vents, drains or take-off lines and instrumentation. For Quick and easy maintenance. 1 Piece body retainer screw in design, no leakage paths through the body provide maximum safety. Thrust washer prevents galling, reduces torque and provides secondary stem seal. Long Cycle Life, Low uniform torques. Bottom entry blow-out proof stem design provides maximum safety. Self-adjusting stem packing assembly with Belleville spring for temperature fluctuations and vibration. For storage. Transmission and the processing of gas and so forth. Available with the ball in the closed position. Available with the thread the retainer into the body and torque. Blow out proof stem design. Raised Handle Stops, Adjustable Packing Gland. 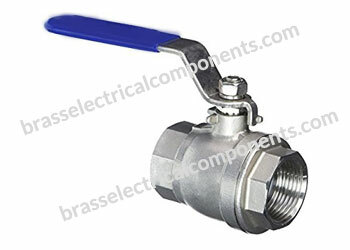 Cycle the valve to the open position and verify proper operation and alignment of handle and/or mechanism. For use as the pipe joint sealant. For tightening the packing gland screw. Designed for ease of automation. For many high pressure applications, hot and cold domestic water, low pressure steam, compressed air, LP gas and natural gas. Temperature Range: Range should be -53° C to 121° C. Preferred where frequent on off future is desired. It is highly dependable because of accurate machining and adequate wall thickness. Brass bodies and plated steel handles. Seat metal to metal Usable with copper, brass, aluminum and steel hydraulic tubing which is flare. The fittings are produced in conformance with SAE, BS, AS, ANSI and DIN standards as per buyers’ requirement. Economical Availability extrusions or forgings. Provides metal to metal seal. Taper connection thread to hot water cylinder for better sealing characteristics. Available in both external and internal seats. Ideal for venting and draining air and water. 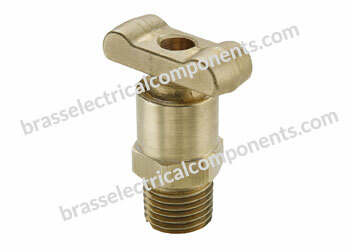 Designed for low pressure water and air applications. Also use for solar hot water storage tanks. 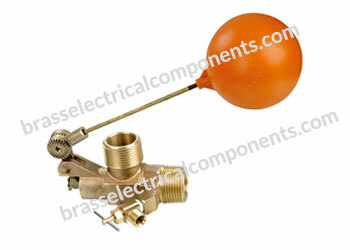 Compact design features like internal nitrile seals and a one piece extruded brass body. Assure sealability and reliable performance. For all types of general purpose application in the fully open or closed positions. For use in chemical plants, refineries, steel mills, industrial fuel lines and agriculture equipment. For used as a fuel line shutoffs for gasoline and diesel powered over the highway, off highway and construction equipment vehicle.